Starting June 9th you can buy ‪an Xbox One‬ starting at $399. This is a new console option that does not include Kinect! 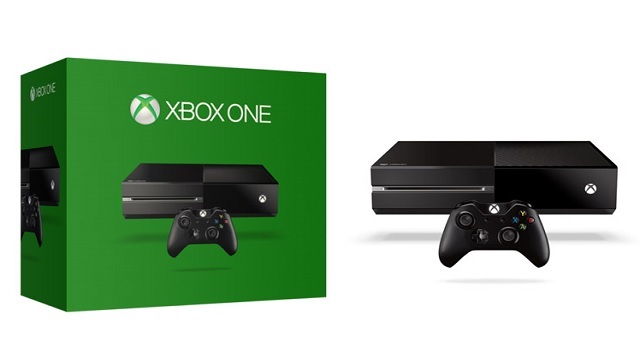 Bringing the Xbox One price in line with the PS4. You’ll be able to purchase the Kinect separately if you feel like you’re missing out. This entry was posted in Xbox One Articles and tagged Kinect, microsoft, Xbox, Xbox One, Xbox One without Kinect by Chief Canuck. Bookmark the permalink.